Apartment building was the weakest performing area of activity, declining for twelve consecutive months, although at a slightly milder rate according to the latest Australian Performance of Construction Index. Subdued market conditions due to soft new orders, tight lending conditions, falling prices and caution by prospective buyers were key concerns according to residential building respondents of the index, released by the Australian Industry Group and Housing Industry Association. The weaker apartment sector echoes sentiment made by the Reserve Bank last month, with tighter lending standards a cause of concern on developers of apartments. The index registered 45.6 points in March, an increase of 1.8 points from February, revealing a slight easing for a second consecutive month in the construction industry’s aggregate rate of contraction. Readings below 50 indicate contraction in activity. The further the reading from 50, the greater the pace of growth or decline. 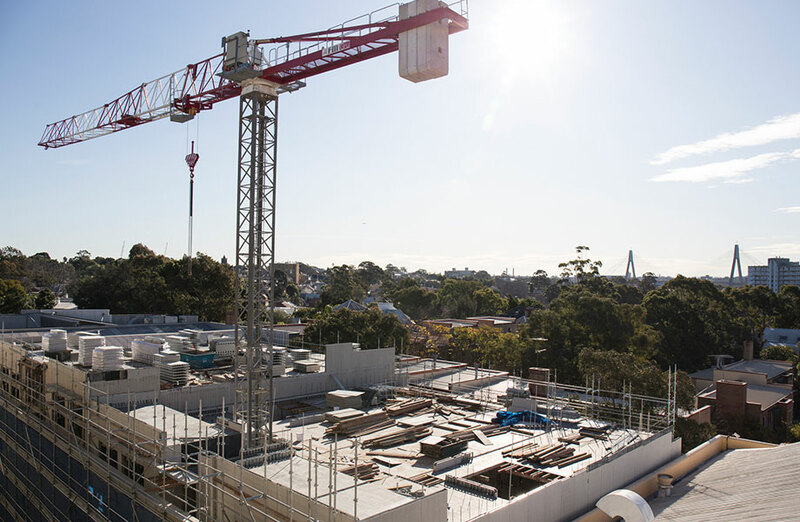 While Australia's construction downturn continued in March, Ai Group’s Peter Burn said there are some encouraging signs that the overall rate of contraction has eased. “Activity fell at a slower pace at the end of Q3 – as more planned projects moved through to construction – while the decline in new orders also moderated slightly,” Burn said. House building activity contracted for an eighth consecutive month in March, recording 35.9 points. Across the major project areas, commercial construction recorded an eighth consecutive month of contraction amid ongoing demand for commercial building projects, down 0.8 points to 41.9. Engineering construction stabilised in March, up 1.5 to 50.5 points. This follows four months of contraction and is in line with reports of some improvement in new project starts and an increase in tender opportunities. “The contraction in Australian home building activity continues despite easing in recent months,” HIA economist Tom Devitt said. Looking ahead, Burns says the construction industry is likely to remain in negative territory over coming months due to ongoing falls being recorded in new orders. “On the positive side, there is clearly capacity to lift construction activity if policymakers are looking to stimulate the slowing economy,” Burns said.